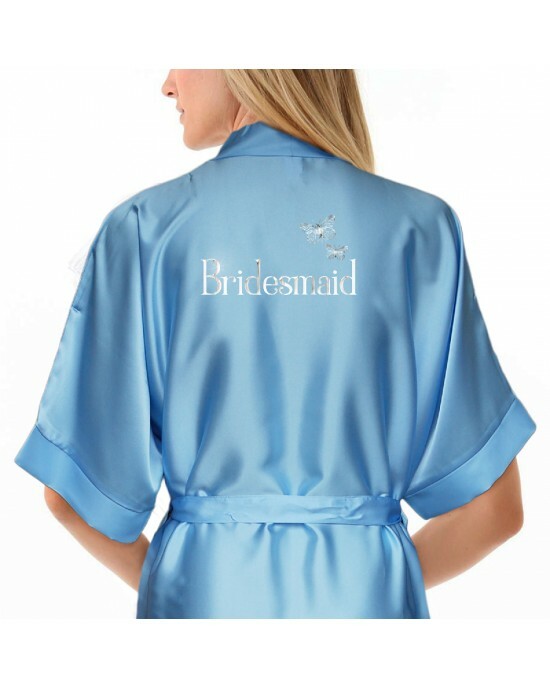 Beautiful Satin Robes For The Bridal Party. 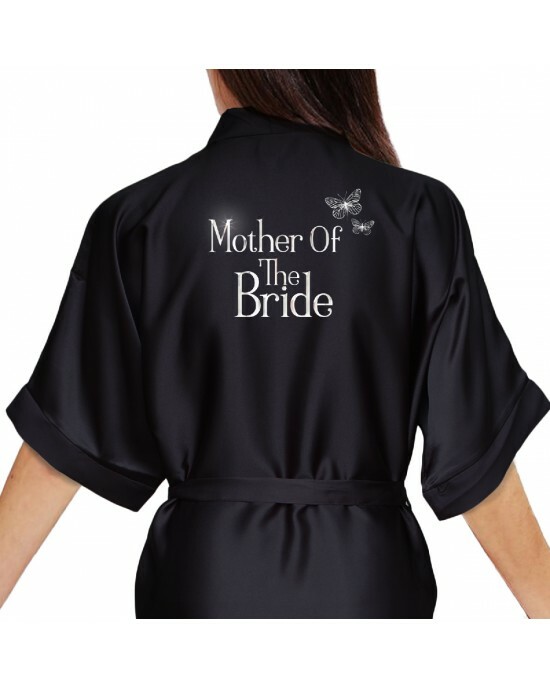 Lovely Satin robes in lots of colours, personalised with a name and decorated with a silver butterfly design. 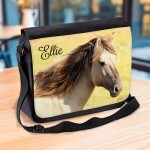 Stunning Metallic Silver print they will really stand out, perfect For Your Wedding Photo's. If you do not want a name on the front, just say no name in the box. Single usable pocket detail of the front. Each Robe will come with the design you choose from the main picture above. They're machine washable and wash up beautifully. You can iron / steam them without a problem, but please keep away from the print area and iron on the revers. Ivory Dressing Gown / Robe / Kimono.Silver effect butterfly design sets this gown apart, the text is also in the silver effect. 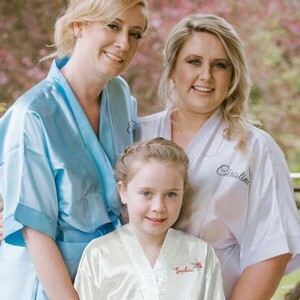 You can change any of ..
Ivory Dressing Gown / Robe / Kimono.A very ornate and intricate scroll design with the bride & groom sat on the top is perfect to decorate this &n..
Children's / Kids Satin Robe. 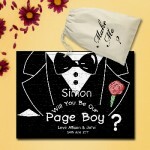 Bride & Groom Fancy Scroll design. 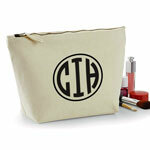 Perfect for your Little flower girls or bridesmaids. Kids, Children's Satin Robe / Kimono.A very ornate and intricate scroll design with the bride & groom sat on the top is perfect to decorate this ..
Children's / Kids Ivory Personalised Satin robe. Silver Effect Butterfly's. For your little flower girls or bridesmaids. Kids, Personalised Satin Dressing Gown / Robe / Kimono.Personalised Silver Effect Butterfly's, Children's / Kids Colour Satin Robe. Don't leave your l..
Children's / Kids satin wedding bridal party gown. Black Print Hearts, Perfect wedding favour for your little flower girls or bridesmaids. Kids / Children's Satin Robe / Kimono.The simple heart design to match the adult robe, available in colours. 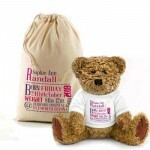 Don't leave your little flower girls or b..
Personalised Brush Print Satin Robe. Colour Robes Avalable. Ivory Dressing Gown / Robe / Kimono.Simple Brushed style font is used for this robe, personalised with any text you would like for your wedding day.Pe..
Ivory Dressing Gown / Robe / Kimono.A very unusual design, featuring coloured hears, diamonds, and subtle ribbons to decorate the back of this robe. 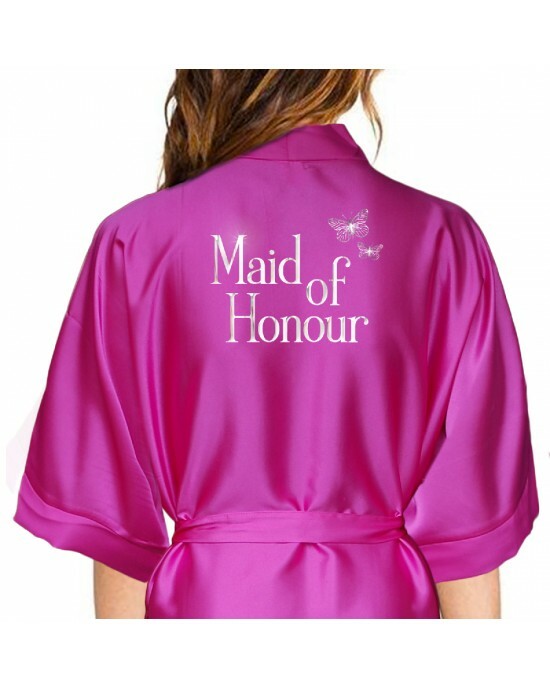 T..
Beautiful Satin Robes For The Bridal Party.The print onto this Hot pink colour robe is a metallic silver, with matching metallic silver hearts, person..